You can rent the pool for a private birthday party or special occasion. For more info, or to discuss details, such as time and date, or if you plan to invite more than 35 people,etc. please email: pool.soboco@gmail.com with your specific request. 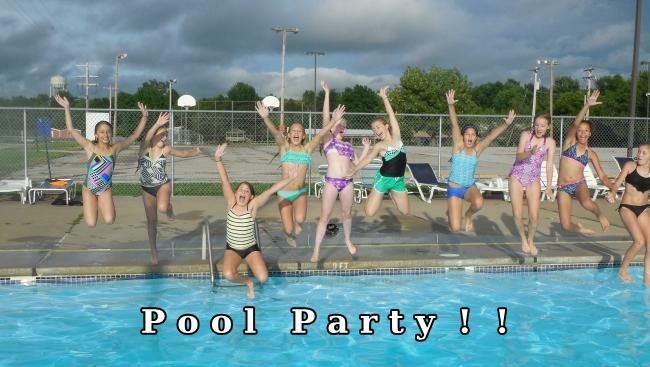 Plan a pool party with your friends at the Ashland Optimist Pool. The Ashland Optimist Pool will provide the guards up to 35 swimmers (let us know if there are more in your party).